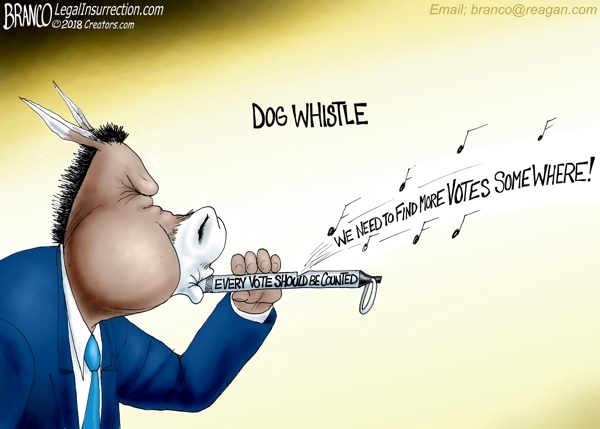 Democrats call for “every vote to be counted” is nothing but a dog whistle for We need to find more votes no matter how. 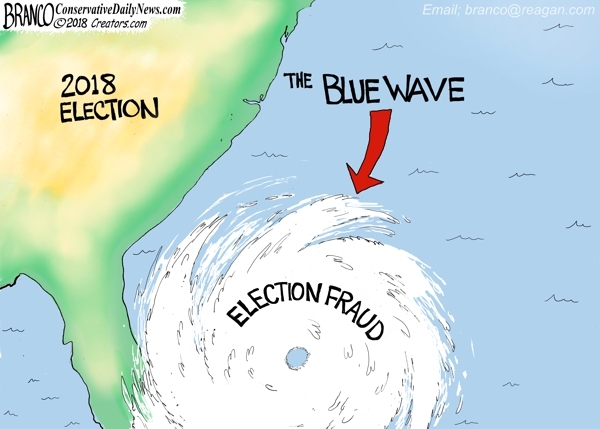 Funny how recounts and last minute ballot discoveries always seem to benefit the Democrats. This isn’t the first time there have been election shenanigans by Brenda Snipes in Broward Co Florida.